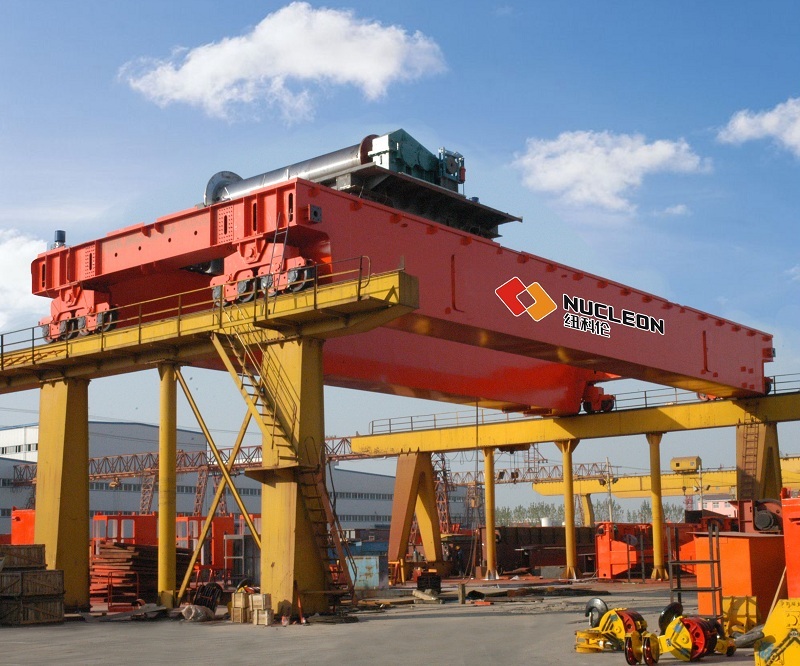 MG model double beam gantry crane(double girder gantry crane) with hooks is applied in outside plant or railway sideways to conduct common lifting and loading unloading works. 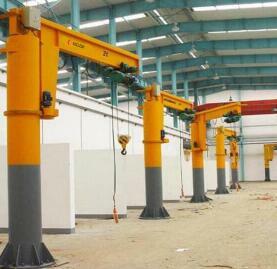 This gantry crane is composed of two beams, four support legs, crane travelling systems, trolley and electric equipment. 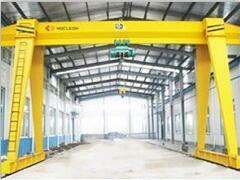 The frame of beams and legs adopts box-type welding mechanism. 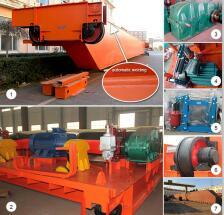 The crane travelling mechanism adopts separate drive. 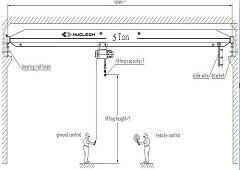 All mechanisms are operated in the driver’s cabin. 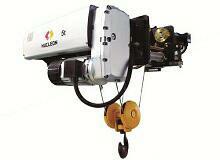 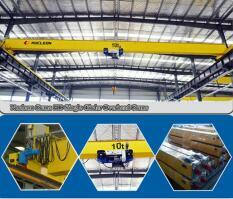 Power supply of crane adopts cables and sliding wires, select one when ordering. 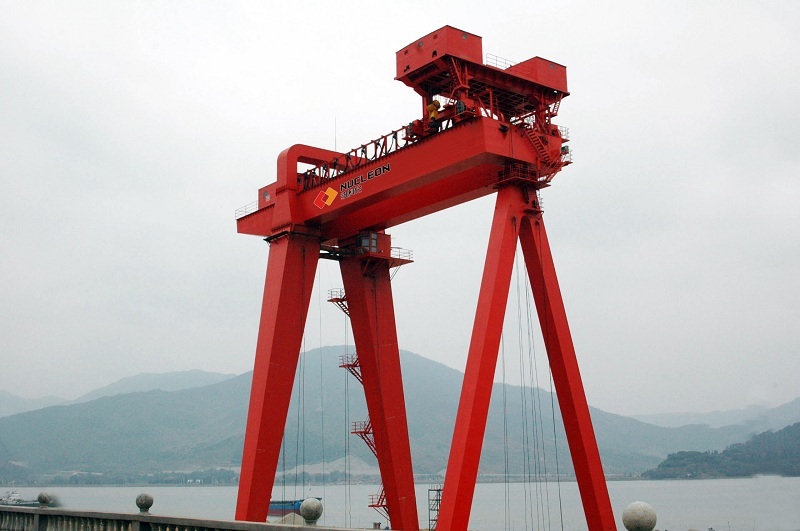 The MG model gantry crane is heavy duty type crane, the duty grade is A4/A5, the capacity from 5t to 250t, the span from 12m to 35m, the standard lifting height are 6m, 9m and 12m, the temperature of working environment within -25~+42 degree. 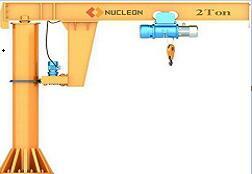 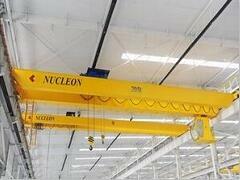 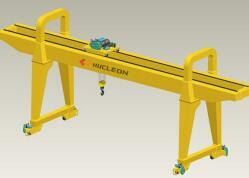 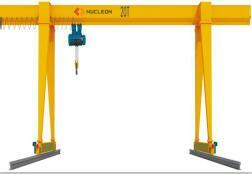 Meanwhile, we can design gantry cranes according to your plant and your demands.